As more and more governments are moving to regulate cryptocurrencies, US regulators have started to warn investors from cryptocurrencies and ICOs. The cryptocurrency market had a phenomenal bull run this year. As the cryptocurrency industry is constantly improving and innovating, many finance experts believe that the hype behind it is just speculation. 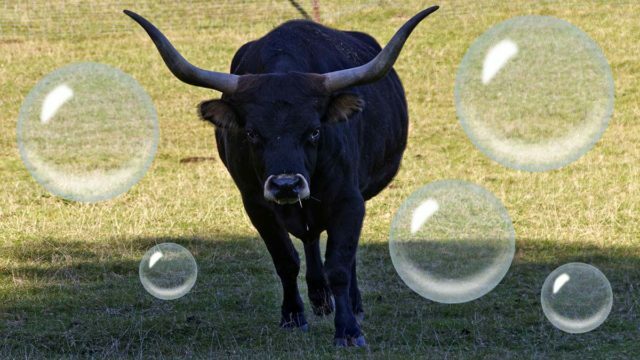 Experts believe that the global cryptocurrency market may be in a bubble state, and it might burst any moment. But many cryptocurrency experts are still optimistic and believe that Bitcoin and other cryptocurrencies are still undervalued. The Winklevoss twins recently stated that Bitcoin is still to undervalued. 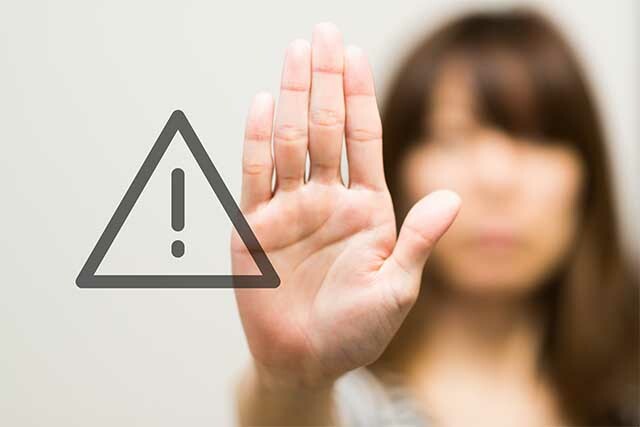 Global regulators have started warning investors from cryptocurrencies and potential fraudulent ICOs. The SEC’s mains concerns are centered around fraudulent ICOs and token sales that promise unrealistic profits for investors. 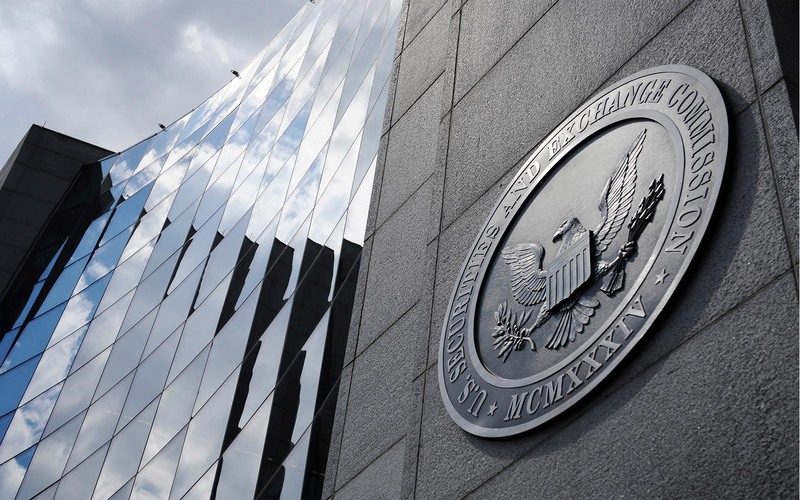 Recently, the special SEC cyber team managed to shut down a fraudulent token sale before it could start collecting money from unsuspecting investors. What are your thoughts on SEC’s new announcement? Do you think that new regulations would benefit the cryptocurrency space? Let us know in the comments below!